Stefano Marzano has been appointed Chief Design Officer, a new role at Electrolux. Marzano will lead a new Group staff function gathering all the design related competencies in the Group. The changes enable Electrolux to increase the relevance and speed with which innovative solutions are taken to market. The changes consolidate the Electrolux strategy of continuing to develop innovative and thoughtfully designed solutions based on end-user insight. Last year Electrolux instituted the new roles of Chief Technology Officer and Chief Marketing Officer, and Electrolux now has in place the formal structure referred to as its Innovation Triangle. This is to get R&D, Marketing and Design functions in synergy during the entire creation process with an even clearer focus on the customers and consumers. 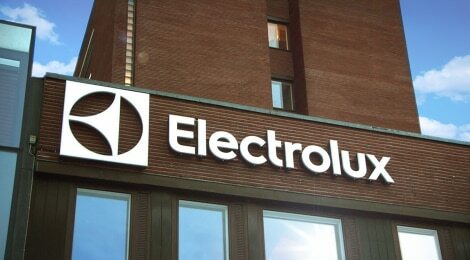 This will enable Electrolux to take more relevant innovative solutions to market at a faster pace. “Stefano Marzano is one of the most regarded and prominent design leaders in business today, and I am both pleased and proud to have him on my team. This recruitment confirms that Electrolux has come very far in the transition from a manufacturing-driven company to a modern consumer insight-driven company. Mr. Marzano’s experience and well-documented creativity will further enhance this development,” says Keith McLoughlin, President and CEO of Electrolux. 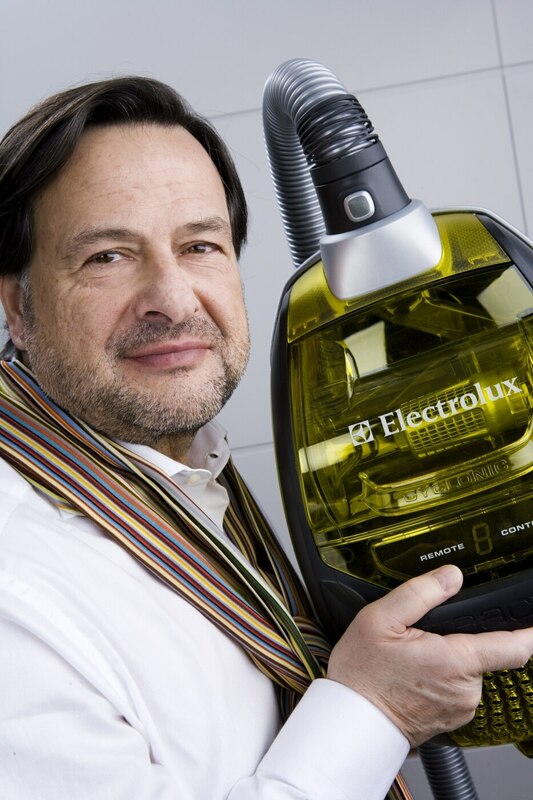 “Electrolux has a strong design heritage. With the new design organization and Stefano Marzano heading it, we will focus more, do more and do it faster in this crucial area. Today’s announcement proves the priority Electrolux gives to Design as a core function in innovation together with R&D and Marketing,” continues Keith McLoughlin. 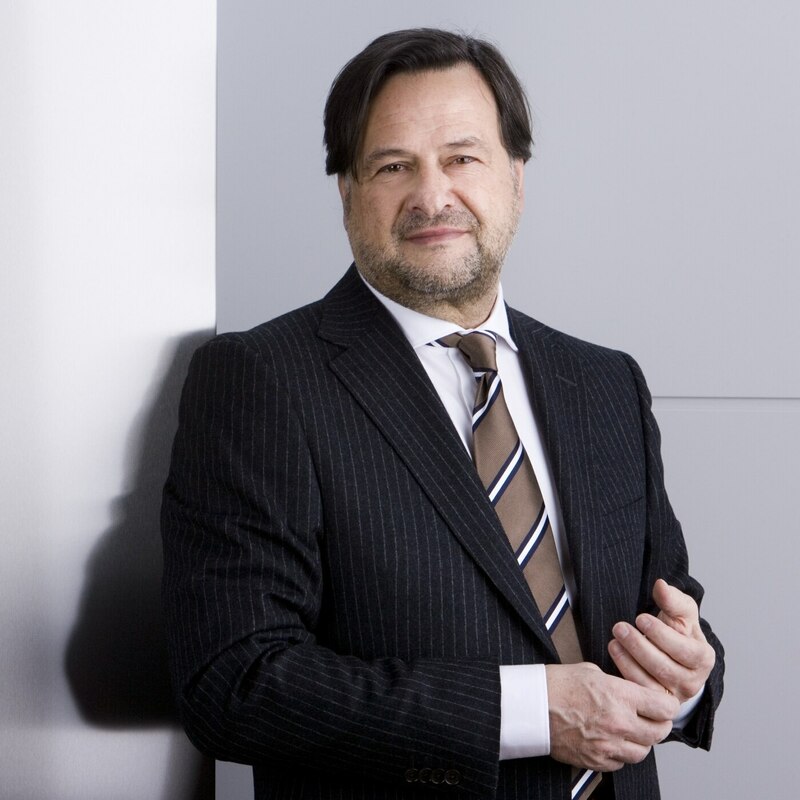 Stefano Marzano, born 1950, has had a long career at Royal Philips Electronics, for the past 20 years as Chief Design Officer. 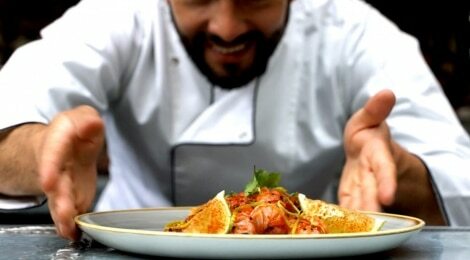 Until 1998 he was a Professor at the Domus Academy in Milan. 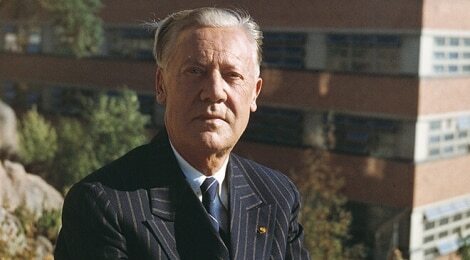 In 1999­–2001 he was a Visiting Professor at the polytechnic institute in Milan, Politecnico di Milano. Marzano is also the author and editor of several books on design and a frequent speaker at international design, business and innovation conferences. 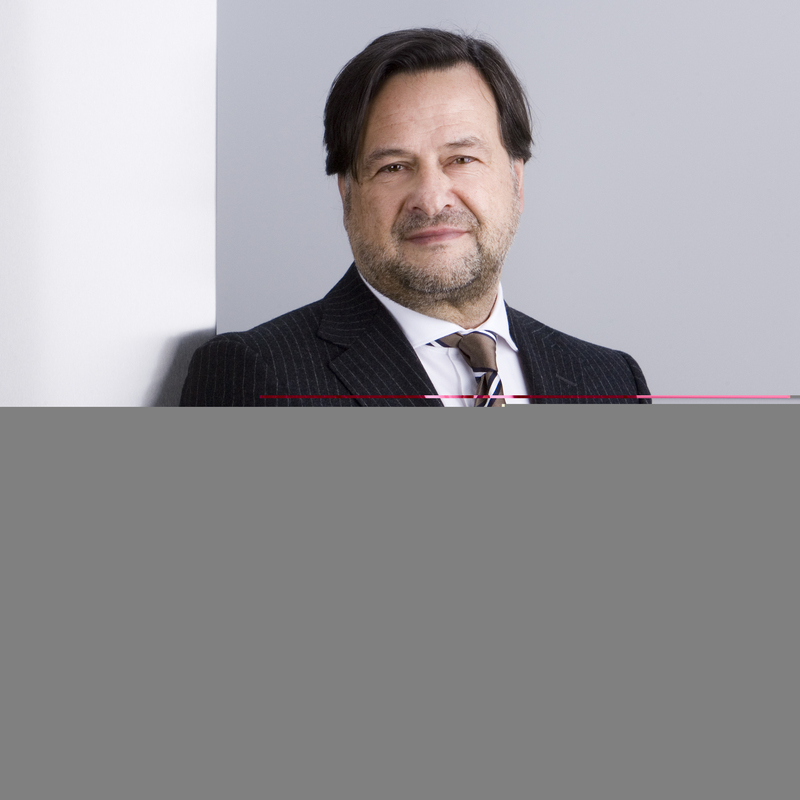 He is a member of the European Design Leadership Board as well as advisory councils in design schools around the world. He has received honorary doctorates in design from the Sapienza University of Rome and the Hong Kong Polytechnic University. In 2005, Businessweek named him one of four global “Best Leaders: Innovators.” Marzano holds a Doctorate in Architecture from the Politecnico di Milano. Stefano Marzano will report to the CEO and be a member of Group Management. Henrik Otto, Senior Vice President of Global Design, will remain in his current role and report to Marzano. 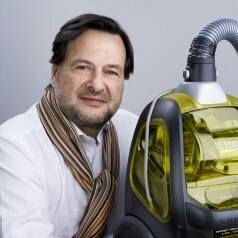 More information about Stefano Marzano, Electrolux and design can be found at www.electrolux.com/design. 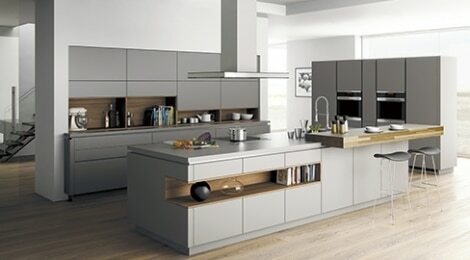 Contact Electrolux Press Hotline, +46 8 657 65 07. Electrolux may be required to disclose the information provided herein pursuant to the Securities Market Act. The information was submitted for publication at 08.00 CET on January 10, 2012. 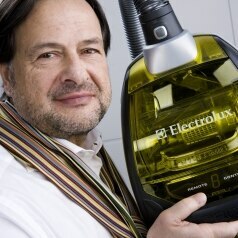 Stefano Marzano has been chief design officer of Electrolux since January 2012. Marzano leads the new Group staff function gathering all the design related competencies in the Group.